Can you run a data centre without waste? 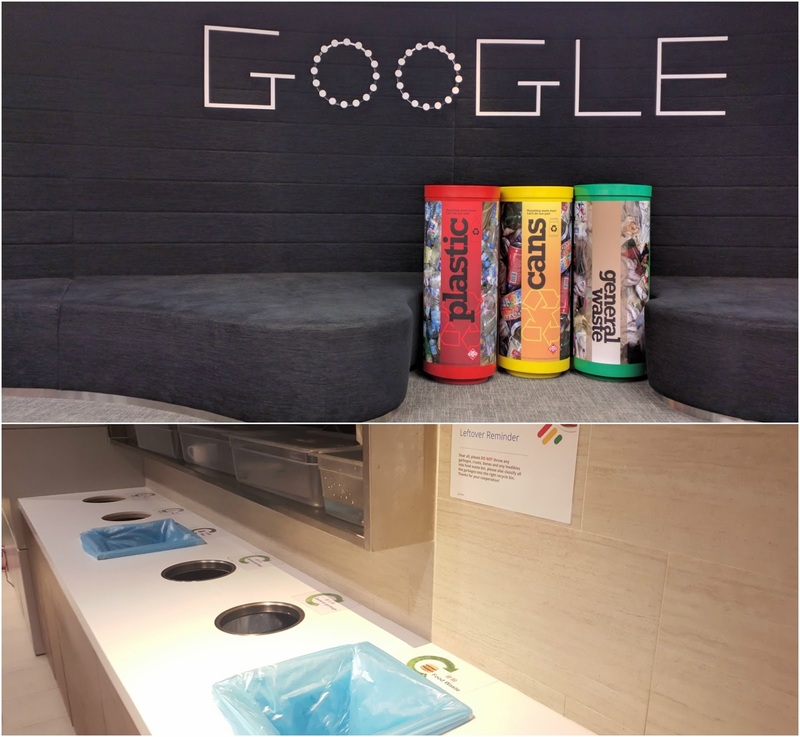 Google’s data centres in Singapore and Taiwan have achieved 100 per cent landfill diversion rate. This is how the tech giant did it. Did you know that Singapore is projected to run out of landfill space by 2035? According to the Singaporean government, every year 200,000 tons of solid waste and ash are received at the Semakau landfill. 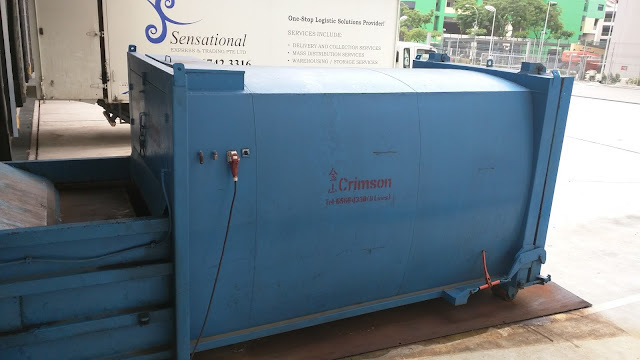 Today, we’re excited to announce that none of that waste comes directly from our data centre here in Singapore (or, to landfills in Taiwan, from our data centre there). That’s because both our Singapore and Taiwan data centres have reached a 100 per cent landfill diversion rate, in line with a global commitment we’ve made to achieve “zero waste to landfill” for our data centres globally. This zero waste to landfill effort is part of a broader goal we have at Google to weave circular economy principles into everything we do. That means instead of using raw resources (timber and ore, for example) to create new products, we keep materials in circulation for multiple uses, whether they are maintained, reused, refurbished, or recycled. So how do we accomplish this at our data centres here in Asia, where our servers that help millions of people across the region search, keep in touch over Gmail and stream millions of hours of YouTube a day need constant upgrading and maintenance? To start, before we buy any new equipment or materials, we look for ways to reuse what we already have. Last year, more than half of the components we used for machine upgrades were from refurbished inventory. With the remaining equipment, we resold most into secondary markets for reuse by other organisations, and we recycled a small percentage of un-reusable hardware. That covers the machines, but what about everything else? To reduce daily waste, we encourage Googlers to be environmentally conscious. We make recycling very easy by placing waste sorting bins like the below throughout the facilities in strategic locations. In addition to our two facilities in Asia, four of our other data centres in Europe and the US - nearly half - have achieved 100 per cent landfill diversion of all waste to date. And we’re committed to achieving zero waste at the rest of our data centres soon. As my colleague Jim Miller observed, it’s just the kind of challenge that excites us. Randy First is Google’s Asia Pacific Hardware Operations Director. This post was republished from the Google Asia Pacific Blog with permission.